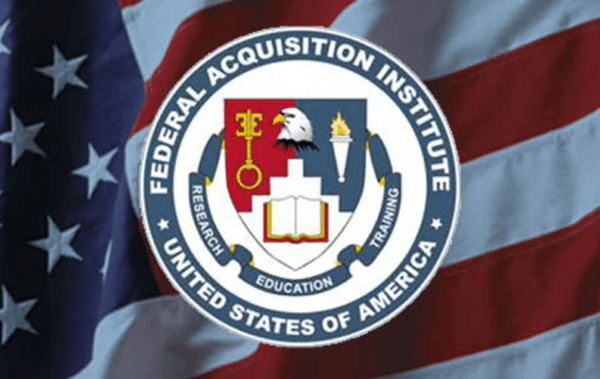 Operating with ease in FAI’s complex stakeholder environment, FMP delivered the human capital and acquisition capabilities needed, while also working seamlessly with FAI to foster the professional development of the federal government’s acquisition workforce. This comprehensive outreach and talent management initiative directly enhanced the planning, management, and support for more than 75,000 employees within the civilian acquisition workforce—one of the Federal Government’s mission-critical occupations. Through improved human capital strategic planning, increased competency-survey response rates, and a successful communications, branding and marketing campaign, including the design of a state-of-the-art website, we successfully positioned the Institute as an innovative and leading provider of acquisition training and career development guidance. Since its launch on February 1, 2012, the new website has received more than one million hits and has been lauded as an innovative and interactive resource for conveying critical policy, programmatic, and related information. Designed and deployed a Government-wide process for acquisition human capital strategic planning. Completed an acquisition workforce competency assessment to prioritize training resources; generated a 42% increase in response rate. Expanded FAI’s impact through new branding and communication strategies and a state-of-the-art website. Supported interagency councils to enhance collaboration, workforce management, and Government cost savings.